A chair dolly is an excellent tool for transporting many folding-chairs long or short distances. 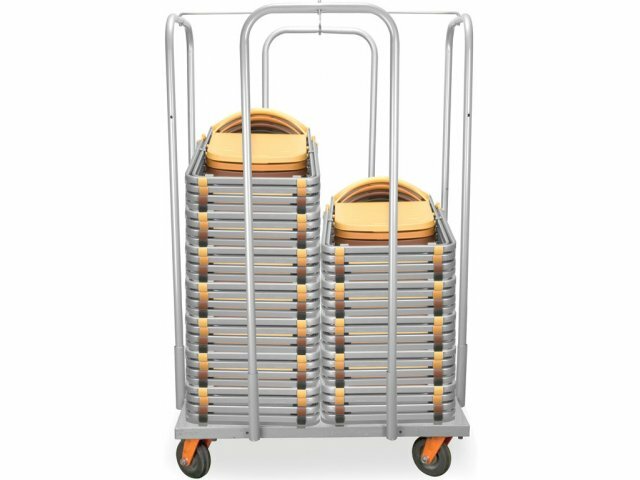 Rather than manually carrying loads of chairs back and forth, choose OFM chair carts. The sturdy steel construction of this chair dolly is both functional and attractive. Providing storage for 80 chairs at once, this chair truck serves as a great place to stow chairs when they are not in use. Heavy-duty casters make this dolly easy to move, so chairs can be taken out of storage at a moment's notice. This OFM chair dolly makes transporting chairs easy, so you can convert any room into an auditorium in no time. 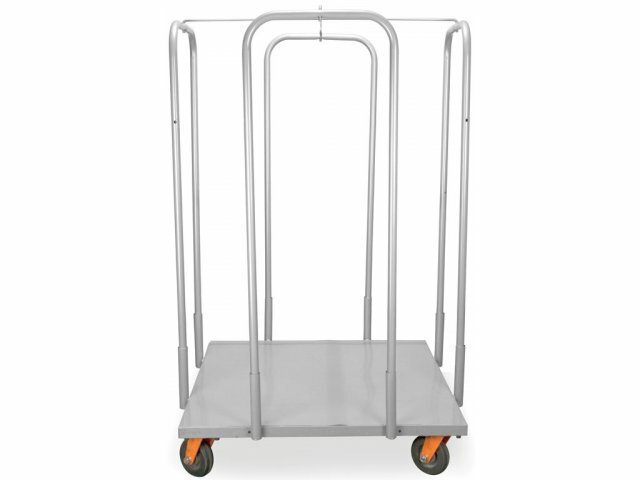 Sturdy: Steel construction makes these chair carts tough and durable. 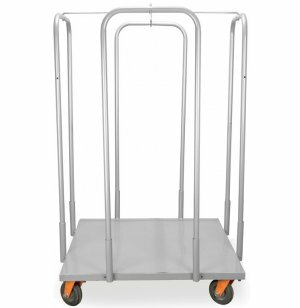 Convenient: Heavy-duty casters facilitate easy transportation. Efficient: This chair dolly holds up to 80 OFM-303 folding-chairs for easy transport and storage. Quick: Easy assembly gets this chair dolly up and running in a matter of minutes. Great Size: 41" wide and 41" deep, this chair dolly won't dominate floor space in your storage closet.